Your education is an investment. Are you wanting to invest in your professional development, but struggling to find the funds? It’s not always easy to save, especially if you have urgent current expenses to cover. But short-term needs don’t have to force important future priorities off your radar. You can prioritise your professional development using one of these 3 ways to fund your online short course. Decide which would work best for you and your finances, and learn how to make it happen. Did you know? 37% of GetSmarter students get their course fees paid for by their employers. Do your homework: Download your course prospectus and decide how it’ll make a positive impact on you, your performance at work and the success of your organisation. Explain the benefits to your organisation: Check if your company has any training funds available. If not, formulate a strong justification for why your boss should contribute to your studies. Start the conversation with your boss: Send your boss a well thought out email – use this email template – and set up a meeting to discuss your professional development opportunities. Past GetSmarter Student, Candice Govender made sure to involve her manager every step of the way to show how the course was having an impact on her career development. “Being the leader of a fairly new analysis team, I wanted to ensure that I’d be guiding them with the most contemporary tools, techniques, and methodologies. During the course, I had weekly meetings with my manager to show her what I had learned and discussed whether we can introduce small changes or new processes at work,” she says. Past GetSmarter Student, Kierra Ward advanced her career as an outcome of obtaining a certificate of completion from GetSmarter. “I got a promotion as a direct result of my involvement in this course and by implementing what I learnt. My employer said I had grown so much both in my technical-and-leadership abilities. I got invited to apply for the position of CEO, and I got the job,” she says. 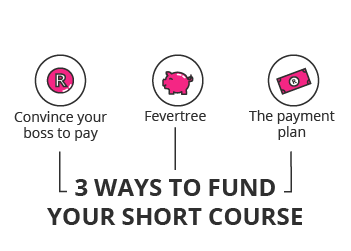 We’ve partnered with FeverTree to give you the option to fund your course with a short-term loan so that you can start your course at the soonest presentation. During your registration process, under the “payment options” section, click the link to “extended credit options”. You’ll be directed straight to your FeverTree application. 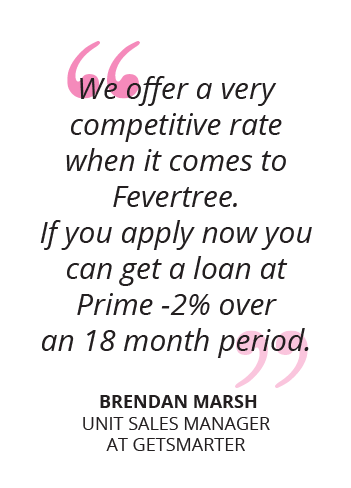 Complete your application for a full cost loan. This is a quick and easy process, and you can expect a 15 minute turnaround time to find out if you’ve been approved. 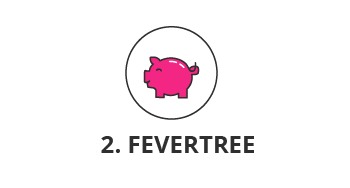 If you aren’t successful in your Fevertree application, you’ll still be eligible for the Payment Plan with GetSmarter. 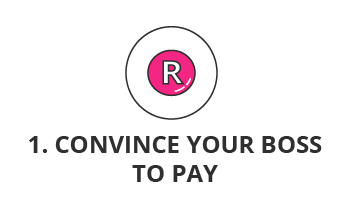 The Payment Plan allows you to you pay for your studies over the course of 2 or 3 months, depending on the duration of your course, with a low interest rate. 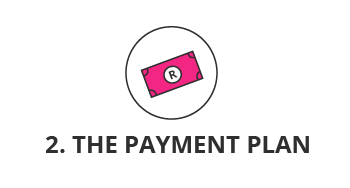 For courses that are shorter than 9 weeks, you may opt for a 2-part payment plan, otherwise if your course is 9 weeks or longer, you may opt for a 3-part payment plan. Ready to invest in your professional development? Join over 50,000 students globally, who have already benefitted from the opportunity to get ahead.